"Great place. I have had a couple of things done here and have always left happy." 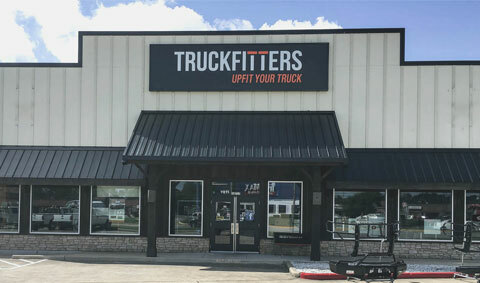 Truckfitters is your #1 source for truck accessories and truck customization in Houston, TX. We specialize in service truck customization, but no job is too small. Whether you want a grille guard and rims for your personal truck, or you need an entire fleet of service vehicles outfitted, we can take care of you. Stop by our truck accessory shop today to see how we can customize your truck for work or for play.